DJ and Producer based in Berlin. Dooit has been dedicated to pioneer and expand the still growing underground scene in South Korea. 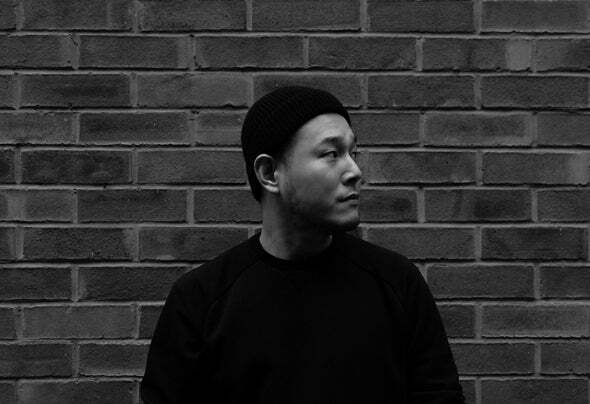 Together with Marcus L, the owner and DJ of Club Faust Seoul, he has hosted number of events including Revue, Kammer, Amentia Lebel Night, Faust Nacht etc. Since then, Dooit has built up his reputation over the most international underground scenes in Korea as well as receiving favorable feedback from Hongkong, Shanghai, LA, and Berlin where he played.As a dancer in his childhood, Dooit was inspired by soul/groovy music. In his earlier career stage (2002~2008), Dooit had caught the attention of the masses in Seoul with his vibrant groovy vinyl DJ sets of Soul / Disco / Funk / Break beat and since then (2008~now), has devoted his passion for electronic music.Dooit's sound can be characterized as a sophisticated combination of a soft/thick tone with a heavy drumming techno underline to create a three-dimensional sound. At the same time, quiet contradictory, implying uplifting house and melodic lines that surrounds the whole sound to take the listeners to a state of euphoriaDooit has been based in Berlin since 2016, Dooit is currently working on producing to equip him to the next party.